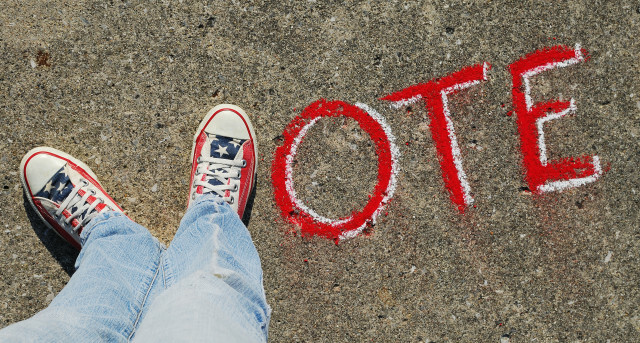 Need to figure out who to vote for on Saturday? Click on the links in this story to see how candidates in your area feel about certain issues. 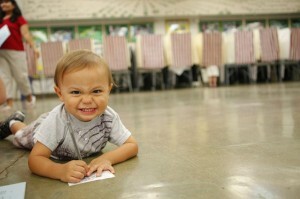 Hawaii is the only state that holds its statewide primary election on a Saturday. This year, the primary is Aug. 13. The polls are open from 7 a.m. to 6 p.m. but Hawaii also has a robust mail-in voting process. 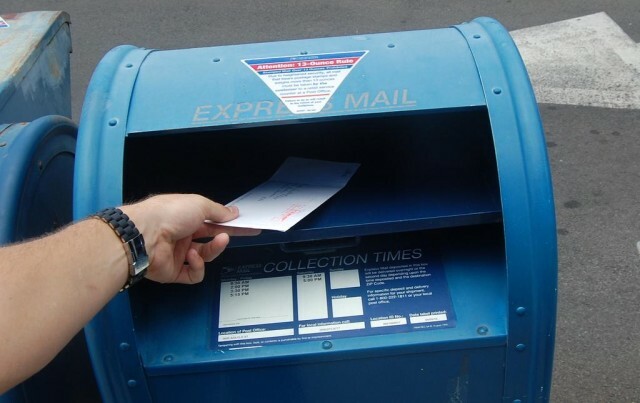 In 2014, 56 percent of voters dropped their ballots in the mail in the weeks before Election Day. Early voting has become such a factor that candidates time their campaigns to take advantage of it. 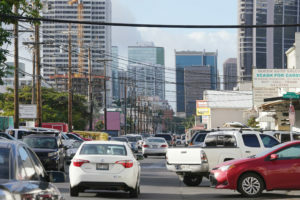 The race for president of the United States will top the Nov. 8 general election ballot, but Hawaii’s preferences for the Democratic and Republican nominees for president were decided in caucuses, rather than the primary election. Both parties held their caucuses in March this year; the Republicans chose Donald Trump, the Democrats gave the nod to Bernie Sanders. The candidate for each party who will appear on the general election ballot will be nominated at national conventions this summer. 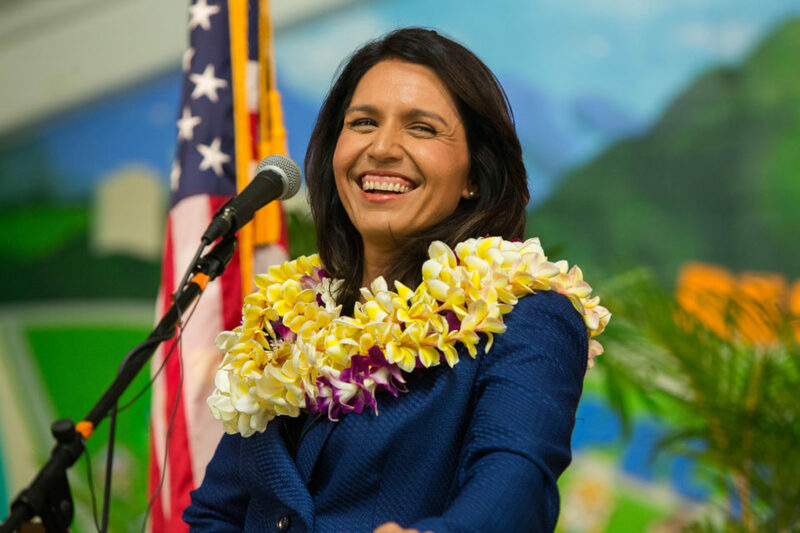 But one U.S. Senate seat in Hawaii and both of our U.S. House seats will be on the Aug. 13 primary ballot. Every state House seat — all 51 — is up for election along with 14 of the 25 state Senate seats. 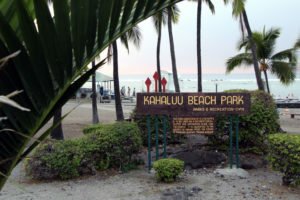 So is the Honolulu mayor, five of nine Honolulu City Council seats, and county council seats in Maui, Kauai and Hawaii County. 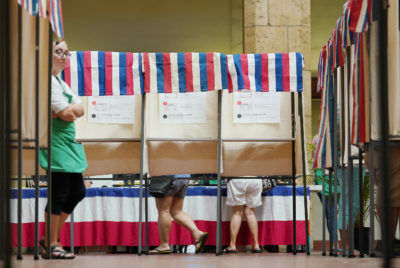 Prosecuting attorneys in Honolulu and Kauai are up for election. 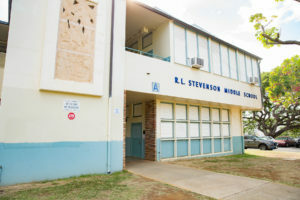 Four of the nine seats on the board of trustees for the Office of Hawaiian Affairs will also be on the ballot — one at-large seat, one representing Hawaii island, one for Kauai and one for Molokai. Candidates who win their primaries and have no general election opponent are deemed to have won the office. 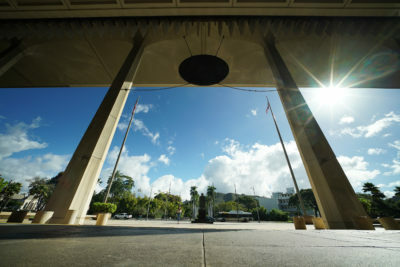 In Hawaii, many statewide and legislative races are effectively decided in the primary because of the overwhelming dominance of the Democratic Party. So whichever Democrat wins the primary often goes on to prevail in the general election. 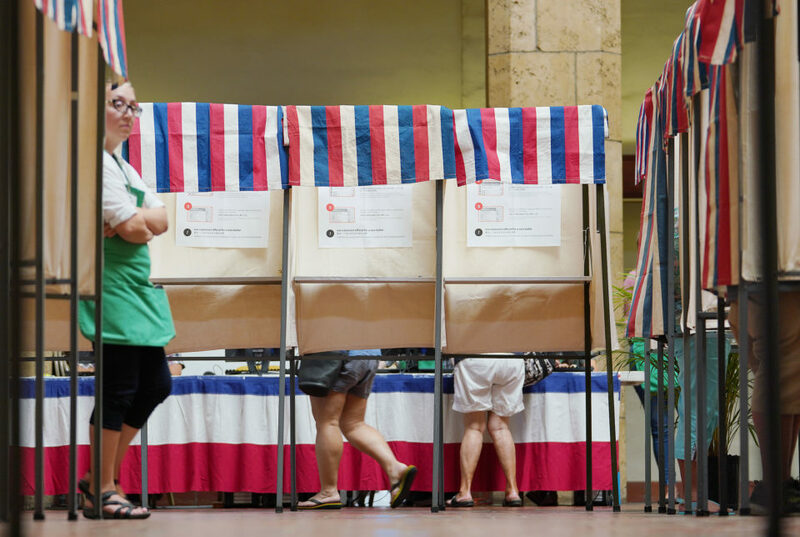 Hawaii allows candidates to run as independents if they choose not to join a political party. But independent candidates rarely progress past the primary election because state law requires them to get at least 10 percent of the total votes cast in the primary or as many votes as the winning partisan candidate who got the least number of votes. County-level races as well as the contest for the Office of Hawaiian Affairs are non-partisan. 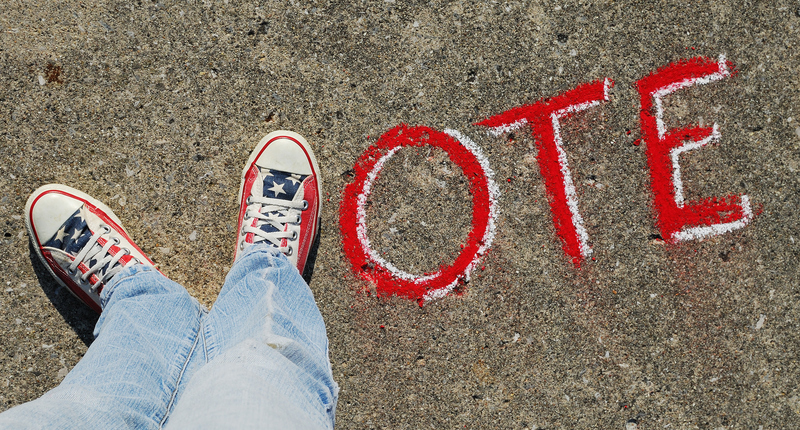 Candidates are not designated as Democrats, Republicans, Libertarians or any other affiliation. Some county races with only two candidates won’t appear on the primary ballot but will be on the Nov. 8 ballot. Below is a list of the candidates who have filed their paperwork to run for office in the primary. The filing deadline for both the primary and the Nov. 8 general election was June 7. Some candidates have been active for months, including raising money from contributors. 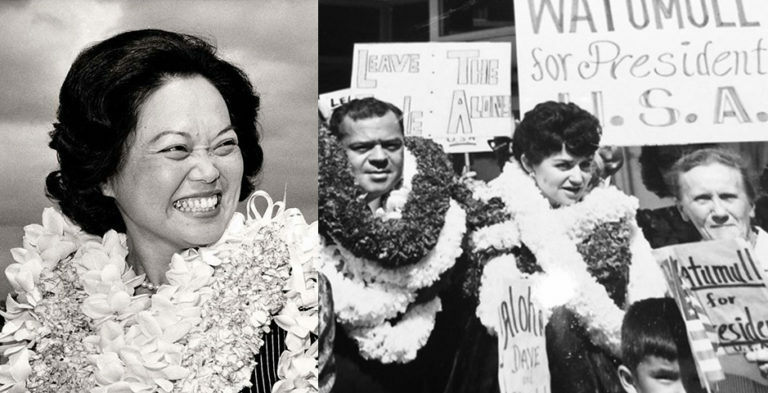 You can study campaign finance reports for each candidate at the Hawaii Campaign Spending Commission website. The most recent reports cover donations through July 29. Critics are concerned that voters don’t have much time to check on where candidates are getting their money, especially with the popularity of early voting in which people can begin turning in their ballots about a month before the election. Civil Beat has been analyzing the campaign cash flowing to candidates, looking at candidates as well as contributors, including political action committees. You can find those stories in our ongoing report, Cashing In. Check back frequently. We’ll also be including links to information on candidates and where they stand on important issues. We’ve sent out candidate questionnaires in statewide and legislative races as well as the Honolulu mayor and City Council races. 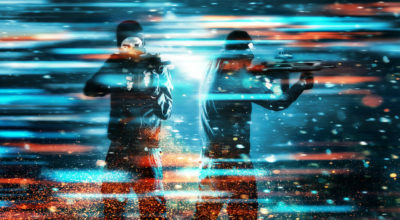 We’ll link to those from this page as they come in.